How do I become a Journeyman Plumber in Michigan? In the state of Michigan, you are required to have 6,000 hours of experience gained over no less than 3 years as a registered apprentice in the practical installation of plumbing. Along with the experience, you will need to complete the application for Journeyman Plumber and pass the state exam. What can I expect from the Michigan journeyman plumber exam? The exam will cover your knowledge of plumbing theory, plumbing practice, and knowledge of state code. Questions cover drainage systems, vent systems, fixtures, and water distribution, as well as, backflow prevention, special waste systems, testing, and inspections. Also covered is the ability to gather information from an isometric drawing representing practical plumbing. The exam is 125 questions and you must pass with a 70% or higher. You will have 180 minutes to complete the exam. Is the Michigan journeyman plumber exam open book? Yes, you are allowed to bring The Michigan Plumbing Code Book into your exam. Where can I take the Michigan journeyman plumber exam? 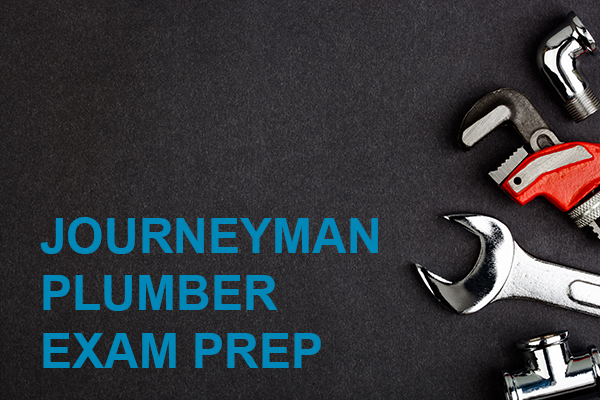 Where can I find exam prep for the Michigan Journeyman plumber exam? Certified Training Institute offers online exam prep for the Journeyman Exam and the Business Law portion of the Plumbing Contractors Exam. The courses are completed online at your convenience and on any device that is connected to the internet. These courses include practice exams with questions pulled directly from past PSI exams.